The Pilgrim Singers' 2018 Summer Concert at Wincanton Manor House “The Dogs” raised enough money to cover the cost of building a new toilet block alongside a primary school building in Uganda. If you’ve ever wanted more, there’s a fabulous musical for you this Christmas. 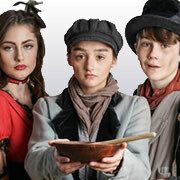 Wincanton Youth Theatre is putting on its biggest ever show, this weekend at King Arthur's School. 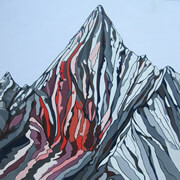 Sacred art forms and spirituality inspire my paintings which depict places of peace and power. My Somerset Arts Week exhibition opened today in my home on North Street over the next two weeks. It really was The Greatest Show, man! 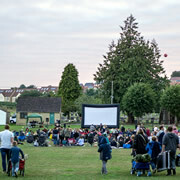 On Saturday 1st September, Wincanton was host to what must have been its first ever public outdoor cinema event, and what an event it was! Ask anyone who was there and they'll surely agree, it was quite something to behold. The Greatest Showman: FREE open-air movie at Cale Park! 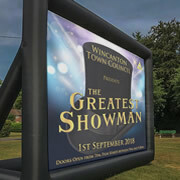 On Saturday 1st September, Wincanton Town Council presents The Greatest Showman, open-air at Cale Park, free for all! A fully licenced community event, planned to include a Prosecco and Pimm's bar, pizza, crepes and an American "drive-thru" food! This critically acclaimed World War II novel adaptation will be screening at Milborne Port Village Hall on 21st September, with financial assistance from Milborne Port Parish Council. 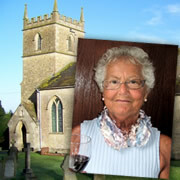 Tickets will be on sale from 1st September. 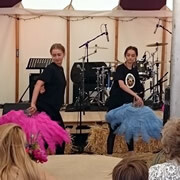 The Wincanton Youth Theatre were delighted to be asked to perform again at the annual Hauser and Wirth Summer Party in Bruton in July. The festival had a circus theme, and raised money for the Carymoor Environment Centre. Last weekend, Wincanton Youth Theatre performed their First World War commemorative event, A Long Way to Tipperary. After the performances, the group donated £213.64 to the Royal British Legion’s Poppy Appeal. Spectra Musica’s Summer Concert, entitled “A Pastoral Idyll”, will be performed on 7th July in the beautiful setting of King’s School, Bruton. 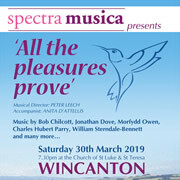 The programme promises to be as varied as ever, including Britten, Vaughan Williams and Stanford, a lively samba and much more. 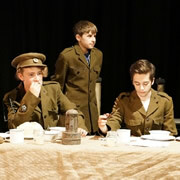 The youngsters of Wincanton Youth Theatre have created a moving tribute to the sacrifice of a generation. 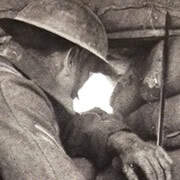 All profits from the show will go to the Royal British Legion Poppy Appeal. But that's not all they've been up to this year. 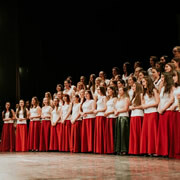 They sang in the Madonna 'Evita' film in 1998 and have won numerous first prizes and gold medals in International competitions. 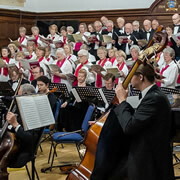 Now they're returning for a concert in Bruton on 30th June. 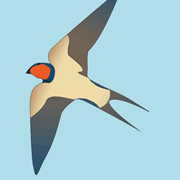 Caryford Community Hall in Castle Cary is regularly host to a variety of gigs and talks throughout the year. Here are details of two performances that are coming up in June, including one in support of Macmillan Nursing. Just Dance just raised £300 for C.A.T.C.H! Turns out they do other stuff, too. 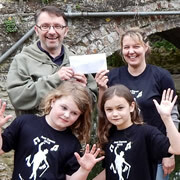 Local dance studio Just Dance recently raised £300 for C.A.T.C.H. 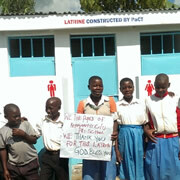 ; the proceeds from a raffle at their show at King Arthur's School in May. The Lewis Barfoot Trio will won't be performing in Buckhorn Weston next month. 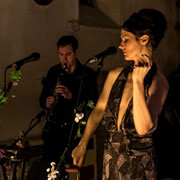 She performed at Glastonbury in 2011, and once played opposite Kevin Spacey at The Old Vic! 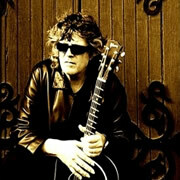 Half-English, half-Irish, Lewis is a Nu-folk singer. 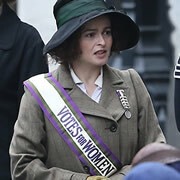 The film Suffragette will be showing in Wincanton Town Hall tomorrow night as part of programme called Power Of Women (POW) created by South Somerset's film project Where West Begins and Lynne Franks. 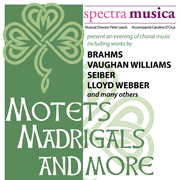 Spectra Musica will be singing ‘Motets, Madrigals and More’ at St Luke and St Teresa’s Church, Wincanton on 17th March, including works by Brahms, Lloyd Webber and Seiber. 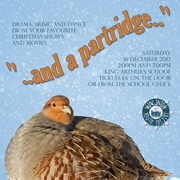 Following on from their huge success with Bugsy Malone in September, Wincanton Youth Theatre are proud to present their Christmas show for 2017, “…and a partridge…”, featuring over twenty acts, including some wonderful singing, dancing and, this year, some serious acting.